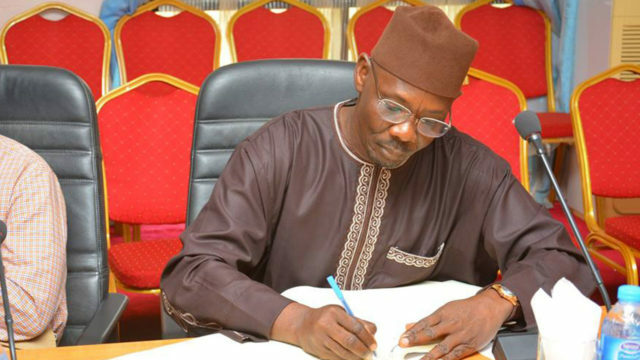 Alhaji Abdullahi Sule, All Progressives Congress (APC) governorship candiate in Nasarawa State, has lauded the peaceful conduct of Saturday’s Presidential and National Assembly polls in the state. Sule, who voted at the Motor park polling unit in Gudi, commended the Independent National Electoral Commission (INEC) for the smooth conduct of the polls. He also expressed delight with the voter turnout for the exercise. According to the governorship hopeful, the turnout was an indication of the peoples’ willingness to contribute in determining their leaders. He particularly expressed happiness that voting went on smoothly in spite of the initial setback caused by the delay in the arrival of electoral materials. He appreciated the patience and resilience of the people and urged them to sustain the peace even after the elections. Sule further appealed to the people to turnout enmasse for the governorship and state houses of assembly elections slated to hold on Saturday, March 9.